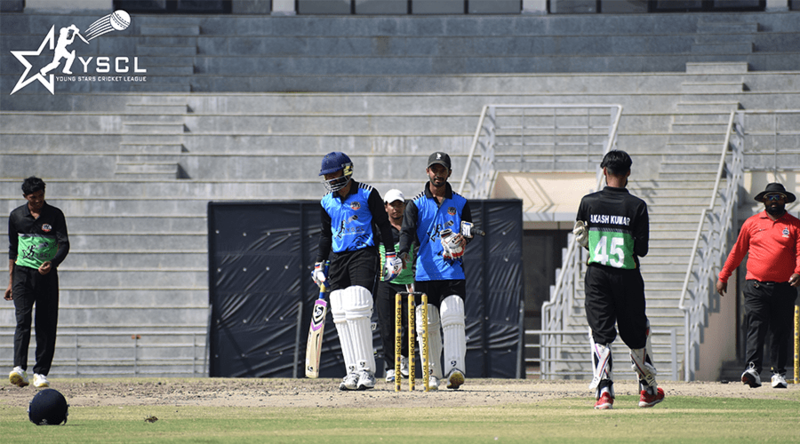 The Performance Match Series between Team A and Team B was played in Noida Cricket Stadium from 1st to 4th April 2019. Around 1000 viewers gathered to view the match and cheer the players. All the players gave their 100 Percent to get the place in the team. 2 Teams Delhi A versus Delhi B was playing this series. Varun Dabas played a marvelous innings in the 4th Match and he scored a total of 162 Runs in 4 Matches. Amit Kumar, the 14 years old player scored a knock of total 44 Runs in 2 Matches. A player from Kanpur, Aadi scored 46 Runs in 3 Matches. The Players playing in the performance matches showcased their talent and promised that they are the talents that will play for India one day. Besides, the Best Performers, The top most player, who was from Punjab, Mr. Davinder Singh , 19 Years played like a boss, with a strike rate of 200+ he scored 36 Runs in 2 Matches. Davinder also took 8 wickets in 4 matches. Aadi Kumar took 9 wickets in 4 matches. Anuj Kumar aged 17 years took 3 wickets in 3 matches. Davinder Singh, Varun Dabas, Aadi Kumar, Abhishek and Amit were selected for the next level. 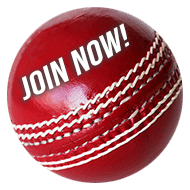 Young Stars Cricket League, Back with a Bang...!! !